This scentless quality of cat hair comes especially handy when the cat is hunting since it makes it difficult for the pray to detect the approaching feline. Apparently, if your cat’s coat does have an odor, it means the cat is either sick, needs a change in her diet… or that has just spent time in a, well, stinky, environment. After reading this, I naturally did what any curious human would do; smelled our cat, and indeed – she doesn’t smell like anything. 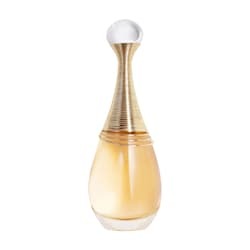 I did detect a small hint of Dior J’adore though, and figured it must be difficult for our feline companions with their super senses to live with us perfumed, deodorized, showergel:ed shampoomonsters. Not that our cat seems to mind a bit of eau de toilette transfer. I got this from London a few years ago. Love the apple-shaped bottle! 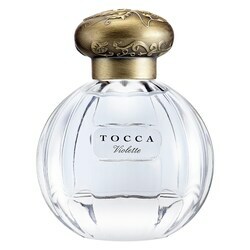 I adore the vintage style bottle of all the Tocca perfumes. On my wishlist for sure. 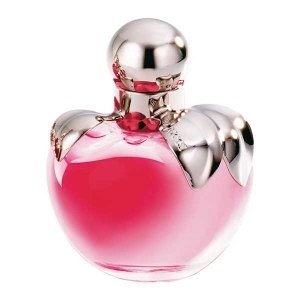 Violette, the newest member of the Tocca fragrance family, is described as ‘romantic, lavish, imaginative’. I also like their Giulietta scent which is ‘refreshing, feminine, delicate’. I got this as gift last spring just before we went to New York. I had such wonderful time there and smelling this always brings back happy memories. A classic! This actually reminds me of my dear friend – but I’d also love to wear this myself. 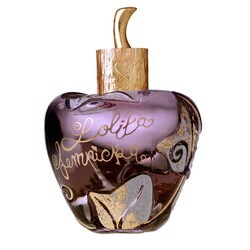 And again, the apple-shaped bottle is just perfect and fun. Romantic, sensual and enchanting are the words for this one. So these are my current perfume favorites. I do hope our cat approves. We Did Meet Again, Vera Lynn! Last week I watched Stanley Kubrick’s 1964 film Dr. Strangelove and experienced somewhat a madeleine moment, merci beaucoup. It arose from the familiar tunes of the song “We’ll Meet Again” which plays at the end of the movie when the world is destroyed by a series of nuclear explosions. “We’ll meet again, Don’t know where,don’t know when. The song is definitely embedded in the collective memory of WW-II for the English-speaking countries but for me, growing up in Finland, it was just a song I heard a few times as a toddler. And then forgot. I never knew the name of the song, or the singer – the beautiful, now 95 year-old Dame Vera Lynn. There are memories that come to us as blurry reflections of the past: Through a familiar taste or tune, texture or sound. 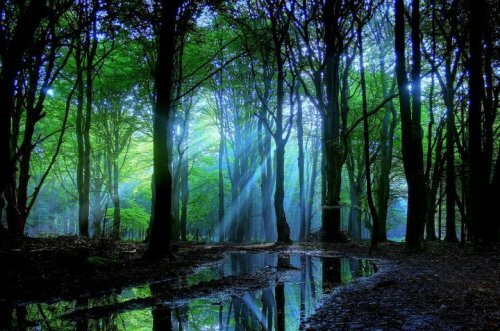 I’m not quite sure what I remember when I listen to this song, but I do feel a sense of peace and happiness every time – remembering a moment from a time before any clear memories, lost in the haze of childhood, a shadow of a sunny day.